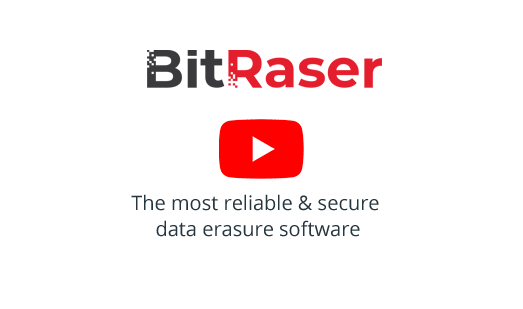 BitRaser is a plug and play software that permanently erases data beyond the scope of data recovery. It provides audit reports for fulfilling internal / external corporate audit requirements and compliances. The reports are tamper proof yet customizable. BitRaser supports 27 international erasure standards and performs high-speed erasure of up to 32 hard drives simultaneously. BitRaser helps erase data on standalone devices and multiple hard drives in storage racks. Works on PCs, Laptops, External Storage Media and boots from a secure USB dongle. BitRaser has a provision to add up to 5 customized erasure algorithms. The software helps meet statutory & regulatory compliance needs with tamper free audit trails for data security & privacy – SOX, GLB, HIPAA, ISO27001,EU-GDPR, PCI-DSS.